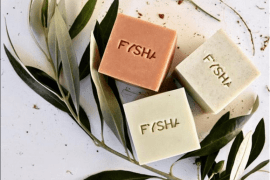 If you’re looking for the best Christmas gifts for travelers for that special friend in your life, then your going to love this article which is full of great ideas for Christmas presents for travelers. 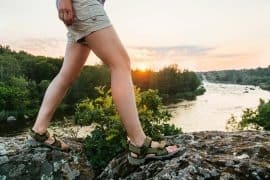 Whether you are looking for a travel inspired gift for your girlfriend, Mom, wife or maybe even a little something for yourself, you’re sure to find some awesome Christmas gift ideas for travelers in your life with these 21 travel related Christmas gifts. If you believe like me that experiences make the best gifts, then the Tinggly gift box is the present you are looking for this Christmas. 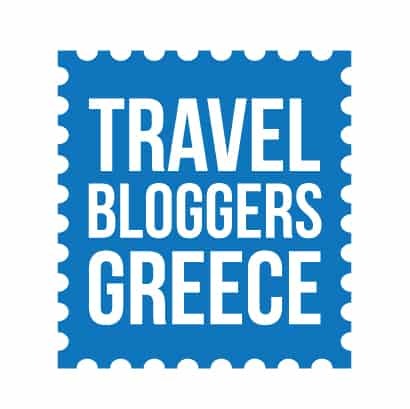 Tinggly offers hundrents of experiences in more than 100 countries. 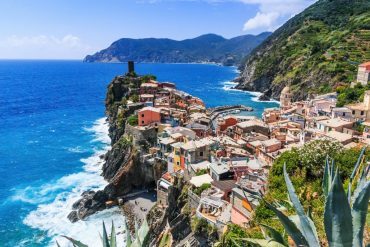 From a hot air balloon flight in Tuscany and a tango evening lesson in Buenos Aires to snorkeling in Turks and Caicos you are bound to find the perfect gift for your friends and family. It is also very easy to use, you buy one of the many gift boxes and then you can either have it delivered by email, a courier or print it out and give it yourself. 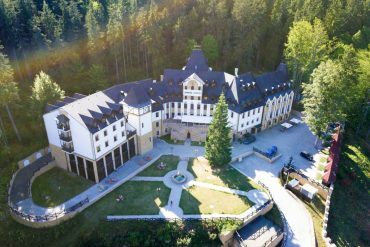 The recipient has 5 years to book their dream experience and make memories that will last for a lifetime. Click here for more information and to buy your Tinggly gift box. With a compact form that belies its interior capacity, the Arcido Akra is tough enough for travel, yet offers a sleek and smart look for everyday use. You can carry everything you need in this 35 litre backpack and still fit it into the overhead locker. Weighing only 2.4 pounds, it is made from a lightweight, water resistant Kodra, so you don’t have to worry about your gear getting wet. The Arcido Akra come with a 5-year warranty and is the perfect backpack for a range of environments. A travel wallet is a must for any traveler and this beautiful, vintage style Zoppen multi-purpose travel wallet will be able to match the personality of who you are buying for. This travel wallet is available in a wide range of colors and perfect for keeping all your travel documents, passport and money in one easy to access location. This Zoppen travel wallet is a great option if you’re in need of Christmas ideas for travelers in your life. 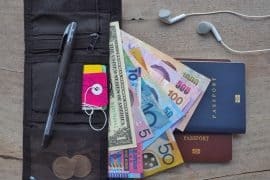 If you want even more options for a great travel wallet, click here to read my full guide on choosing the best travel wallet for women. Click here for more information or to purchase the Zoppen Multi-Purpose Travel Wallet. If you’re wondering what to get a traveler for Christmas, how about something to keep their valuables safe and secure. Security is always paramount when travelling and this Travelon crossbody bag is perfect for peace of mind. This bag has 3 locking compartments to provide protection from pick pocketing. The main compartment has RFID blocking card to protect against skimming, passport slots and includes a key clip with LED light. 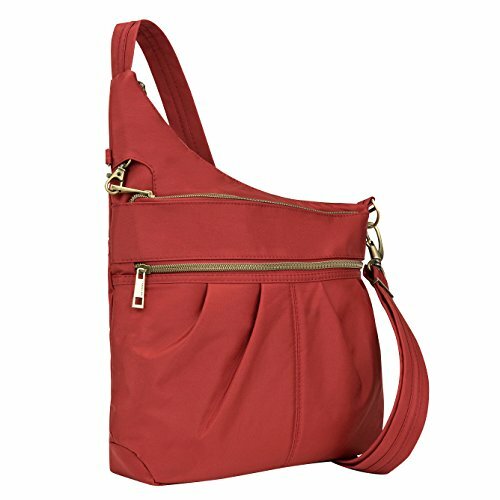 This cross body bag comes in 14 stylish colors making it one of the excellent Christmas gifts for the traveling woman. Click here for more information or to purchase this Travelon Cross Body Bag. Wondering what to buy a traveller for Christmas who is a bit of a fashionista? Check out this Pop Fashion infinity scarf. This is more than just a scarf, with the hidden zip pocket being perfect to fit a phone, passport, money, keys or wallet. It’s lightweight and perfect for all seasons and the beautiful arrow pattern will suit young and old. 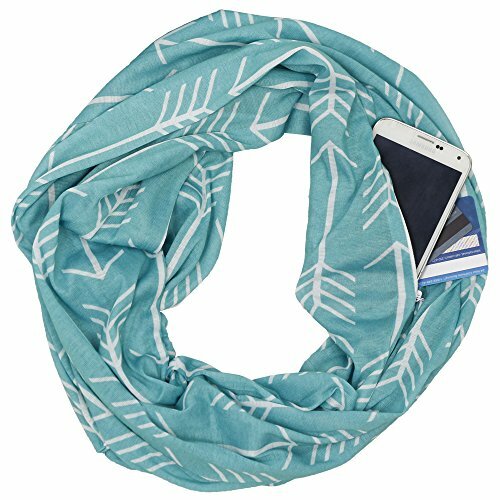 This Pop Fashion Infinity scarf comes in multiple different colors, if you can’t decide why not buy a few different ones! She will certainly thank you for it! Click here for more information or to purchase the Pop Fashion Infinity Scarf. Practical Christmas gifts for world travelers are always a great choice if you’re not really sure what to get them, which is why I recommend this Osprey Daylite daypack. 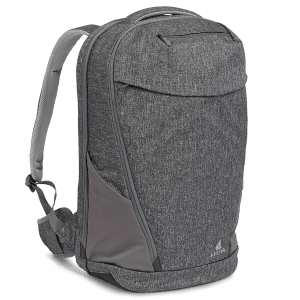 This pack has a large main compartment and dual stretch mesh side pockets for additional storage, making it a great day bag. The interior sleeve can be used for either an osprey hydraulics reservoir or tablet. The mesh and foam back panel offers both comfort and ventilation and coming in a wide range of colors you can choose a daypack to suit her personality. 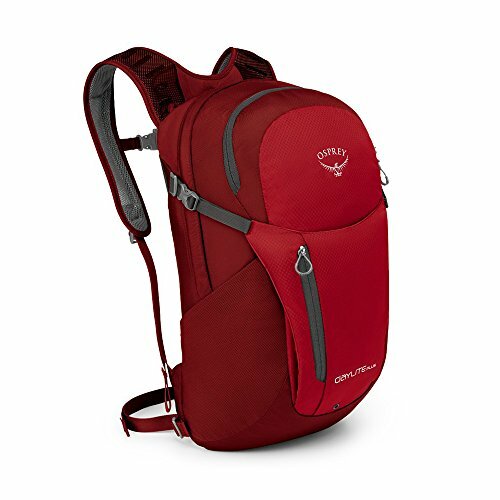 Click here for more information or to purchase the Osprey Daylite Plus Daypack. A nice shiny new carry on suitcase also makes great Christmas gifts for travel lovers and this Samsonite suitcase is one of my favourites. A carry on suitcase is essential for any traveler and nothing says quality like Samsonite. The scratch resistant hard shell will keep this bag looking new trip after trip. Lightweight spinner wheels make for effortless moving, whilst the full zip interior, divider and cross straps offer perfect packing organization. 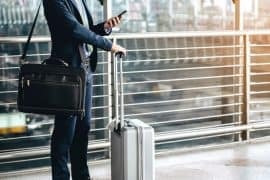 If you want even more options for a great carry on suitcase, click here to read my full guide on choosing the best carry on suitcase for women. 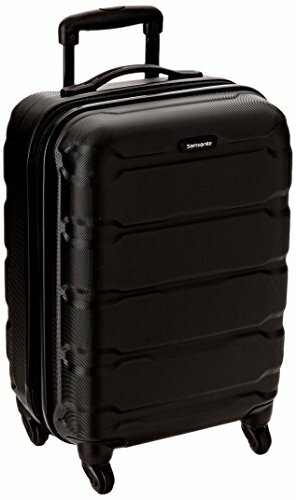 Click here for more information or to purchase the Samsonite Omni Suitcase. 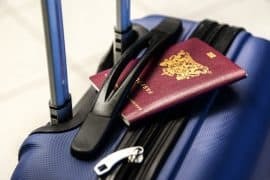 If you’re just after quick, cheap and easy Christmas present ideas for traveller friends, luggage tags make great go to Christmas gifts for frequent travellers. 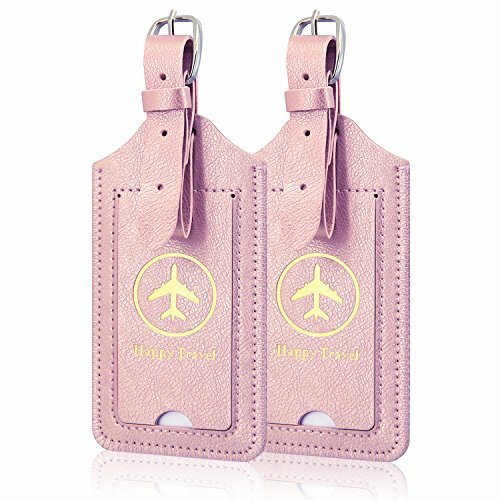 These beautiful high quality PU leather luggage tags by ACdream will send any woman off on their travel journey in style. With information cards included these durable tags will be bound to get a lot of use and make it super easy for her to identify her luggage at the carousel. Click here for more information or to purchase the ACdream luggage tag set. If you’re looking for travel Christmas present ideas for those who have travelled extensively or those just beginning their travel journey, this scratch map is the perfect gift. This detailed world map with states is an exciting way to record either your travels or to plan your journey. Scratch off destinations to reveal the colorful political map underneath. This extra-large poster size map measures 33 inches in width and 23 inches in height. 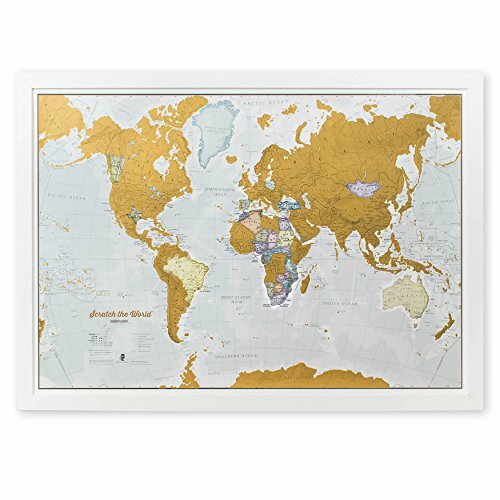 With crease- free delivery, this scratch map arrives ready to display and is a great choice if you’d like one of the more unique travel gifts for Christmas. Click here for more information or to purchase this scratch map. If you have every been snorkeling then you will understand how an underwater camera is one of the best Christmas presents for travelers who love visiting tropical destinations. Help them capture those breath taking memories with the Olympus TG-5 Waterproof Camera. Waterproof to 50 feet as well as dustproof, crushproof, shockproof and freezeproof there is nothing this camera can’t handle. New 12MP hi speed image sensor with TruePic image processor with special features such as action track sensor system, zero-lag pro capture mode, raw capture, night time live composite mode and microscope mode. 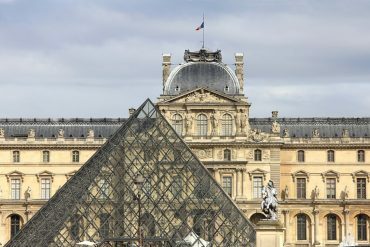 What to get a world traveler for Christmas as well as win her over? Get her this Olympus waterproof camera! 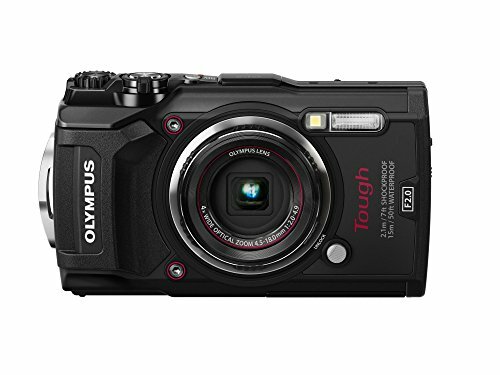 Click here for more information or to purchase this Olympus Camera. 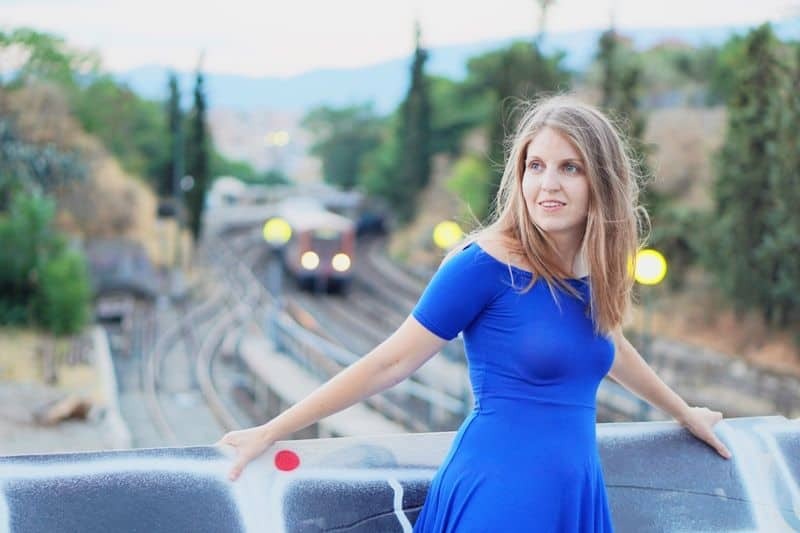 Practical Christmas ideas for a traveler that has it all is always a good option or even if you’re looking for travel gift ideas for Christmas for the first time traveler. 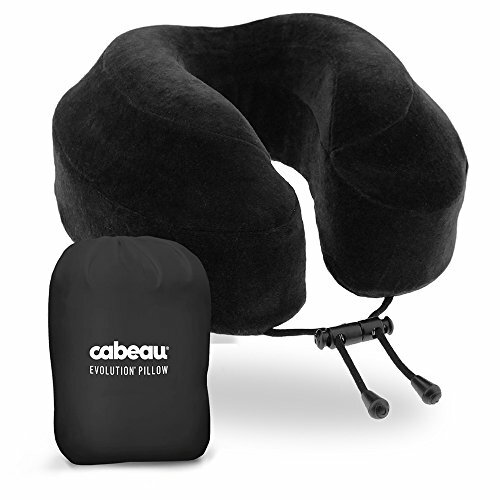 This luxury Cabeau Evolution memory foam neck pillow is well suited to both types of travelers. We have all been there, stuck on a long haul flight and not able to get comfortable. This neck pillow is unlike any other, being the first travel pillow constructed from high quality memory foam. This is a neck pillow that actually supports your neck without discomfort. A perfect practical Christmas gift for someone traveling. Click here for more information or to purchase this Cabeau neck pillow. If you’re after Christmas presents for the traveller who loves beach destinations, then thisShyLero beach bag is the perfect gift for them. This extra Large Tote style bag will see them being able to carry all their belongings in this one stylish bag. Made from durable, washable, waterproof canvas like fabric it protects items from getting wet or damaged. It also comes with a built in keyholder and bottle opener for perfect holiday convenience. Beach bags are definitely one of the best Christmas gifts for a traveler who spends most of her vacations at the beach. 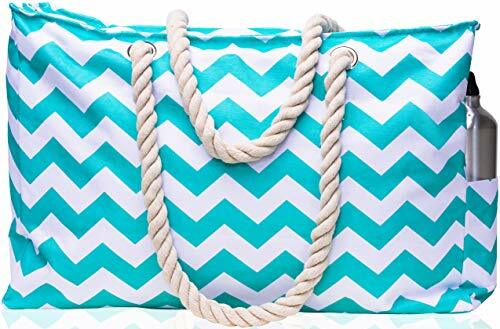 Click here for more information or to purchase the ShyLero beach bag. Need even more Christmas ideas for the traveler who loves tropical destinations? Then look no further than this gorgeous Vibger tapestry beach towel. This all in one beach towel is a stylish yet practical gift for any women you know that likes to travel. With the on trend round tassel design in 5 different patterns, there is bound to be one to suit any taste. 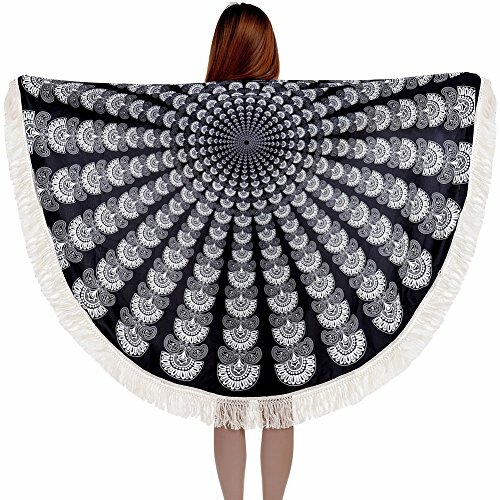 Designed with multiple uses in mind it can be used as a beach mat, shawl, yoga mat, cape, towel and throw over bikini cover, making it the perfect Christmas present for someone going traveling. Click here for more information or to purchase the Vibger beach towel. 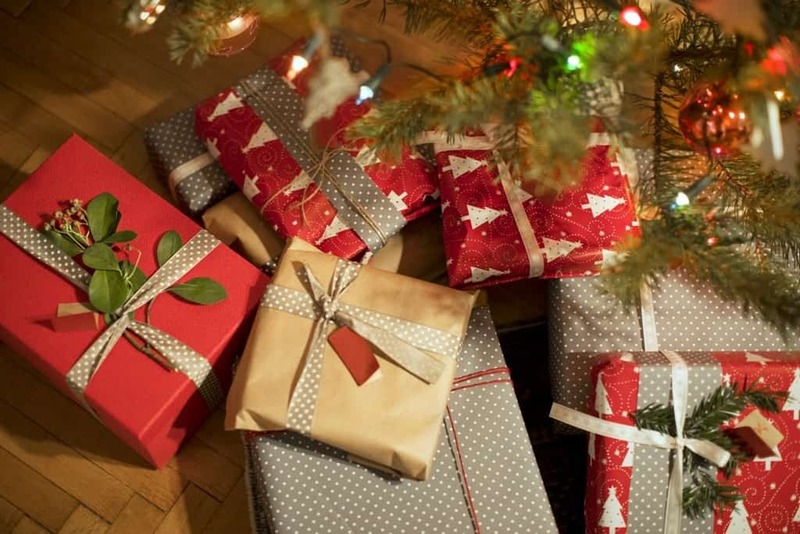 What to get travelers for Christmas that’s simple and inexpensive? This NMM global sleep mask is a great choice. Let the them rest those tired eyes with this top quality 100% Pure Mulberry silk sleep mask. With an adjustable head strap, they’ll be able to block out all the light for the perfect sleep. Also included is a pair of ear plugs for total relaxation. 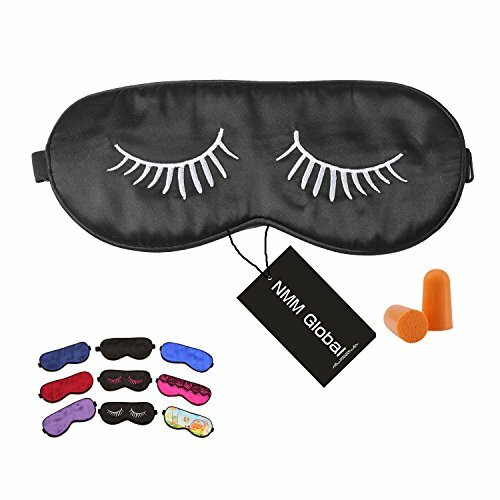 This sleep mask comes in a range of colors too, a great stocking filler if you’re in need of some Christmas gifts travel lovers will love! Click here for more information or to purchase the NMM sleep mask. I think this is one of the great Christmas gifts for travelers about to embark on a big trip or even those who love recording those special moments whilst away. 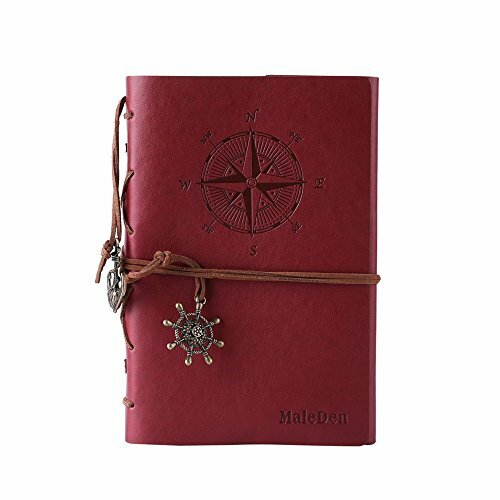 This high qualityMadleden PU leather travel journal is soft yet durable and comes completely blank so you can draw maps, sketch pictures and write notes freely. It is also refillable so you can continue to add to it. This is a great size and will fit perfectly in any women’s handbag or backpack. Click here for more information or to purchase this Maleden leather travel journal. If you’re after Christmas gifts for frequent travelers, check if they have good quality wireless headphones. Headphones are a must when travelling especially to pass the time in transit or to watch your favourite movies on long haul flights and so are the perfect Christmas gift for frequent traveler. 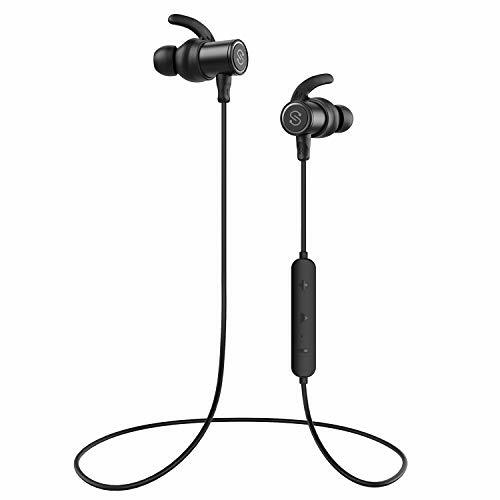 These Soundpeats magnetic wireless earbuds come with all the latest technology, super sound quality, Bluetooth, 8 hours play and talk time, quick recharge and sweat resistant. They are available in 5 different colors and come with customizable accessories. The kit includes 3 pairs of normal earbud tips and 2 additional sizes of xl and xs to ensure the perfect fit for anyone. Never will they have sore ears from wearing headphones again, the silicone material and ergonomics ear hook design means they can be worn all day long. Click here for more information or to purchase these SoundPEATS earbuds. What to get the traveler for Christmas that loves her music? Why a good quality portable speaker of course! Give the gift of music with this waterproof portable speaker. 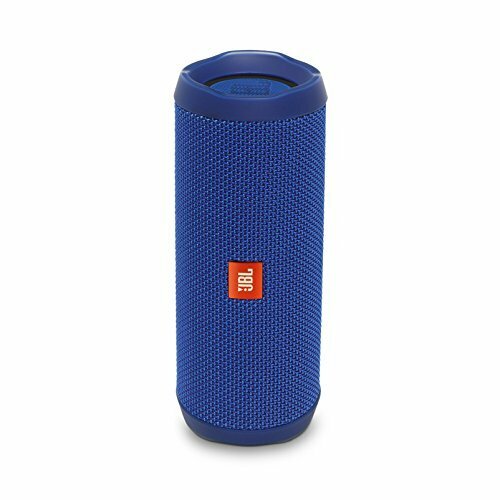 This JBL Flip portable speaker can wirelessly connect up to 2 smart phone or tablets, so the lady traveler in your life can enjoy music wherever they are in the world. This has an impressive stereo sound from a perfectly compact designed speaker and has rechargable batteries which provides up to 12 hours of playtime. Good quality portable speakers make fantastic Christmas present ideas for travelers young and old. Click here for more information or to purchase the JBL Flip waterproof speaker. With luggage now often an add on how many times do you see people trying to repack their bags at the airport? Which is why luggage scales make good Christmas gifts for travelers who like to avoid the excess fees and stress. Not only do these Urbo luggage scales weigh your luggage, they also double as a power bank, so you can recharge your mobile devices too! It also has a built in LED torch to save room in your bag. 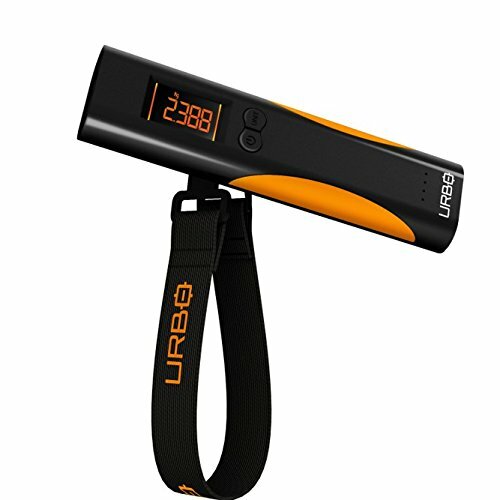 Click here for more information or to purchase the Urbo luggage scales. 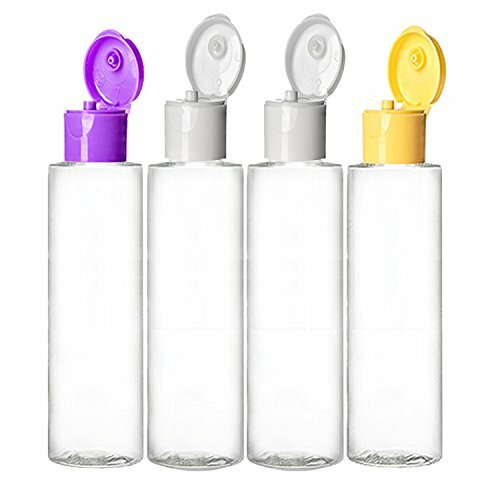 These carry on approved squeeze travel bottles are perfect Christmas gifts for international travelers. The containers can be filled with your favourite shampoo, conditioner, hand lotions and face creams so you are all set when you reach your destination. 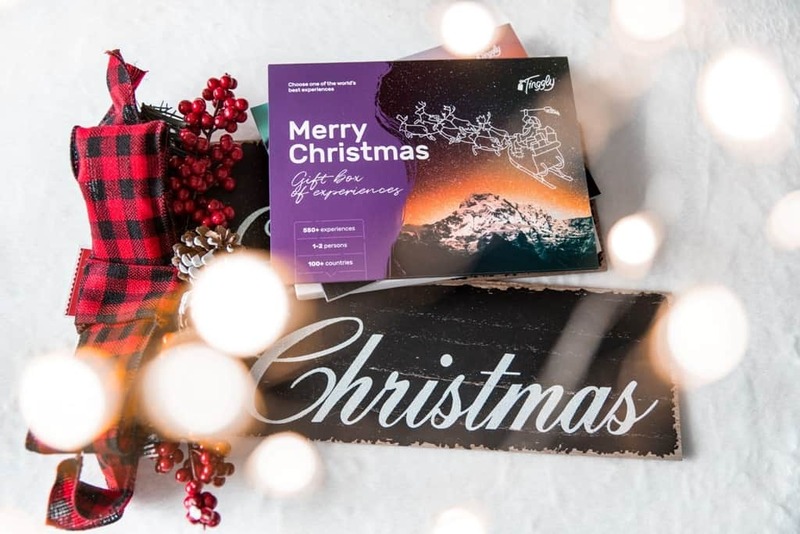 Completely BPA free and coming with a one year replacement guarantee even if you are at fault, you can’t go wrong if you’re looking for practical Christmas ideas for travel loving friends. Click here for more information or to purchase these MoYo clear containers. 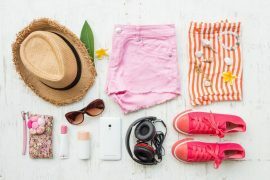 Are you looking for travel gift ideas Christmas presents for ladies who can’t leave home without their favourite accessories? Then get her this Teamoy jewelry travel case. This smart design jewelry case will keep all her precious items in one handy case. It has a double layer design so there is plenty of room to store all her jewellery without having them get tangled or damaged. The stylish design is also the ideal size that in can also fit in a handbag or backpack. Click here for more information or to purchase the Teamoy Jewelry Travel Case. 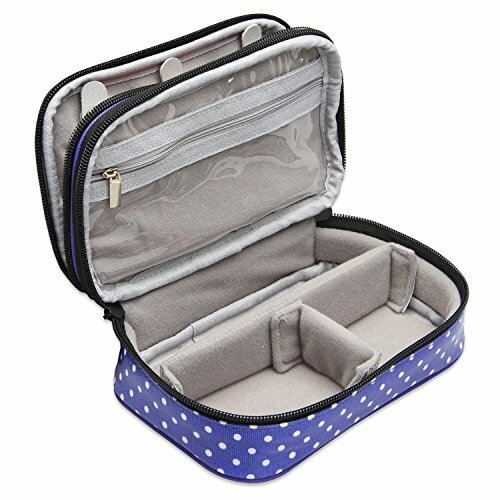 If you have ever spent a long time rummaging around in your suitcase to find something, then you will understand the brilliance of these packing cubes. 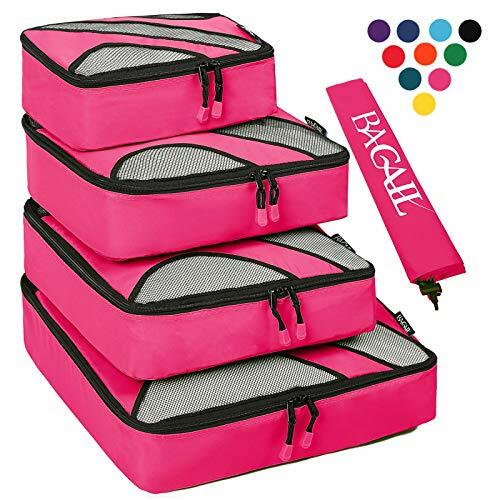 With a mesh top panel so you can easily identify its contents, this 4 piece packing cube set will fit into most carry-on bags, suitcases, backpacks and duffels bags and is a great way to keep all your belongings organized. The handy laundry bag also allows for you to keep dirty clothes separate. These packing cubes also come in some great funky colors. Click here for more information or to purchase these Bagail packing cubes. This universal waterproof phone case is the perfect gift for the adventure lover. Take a trip down those white water rapids and capture every moment. The fully submersible and waterproof case will protect your phone completely and is designed for extreme conditions. 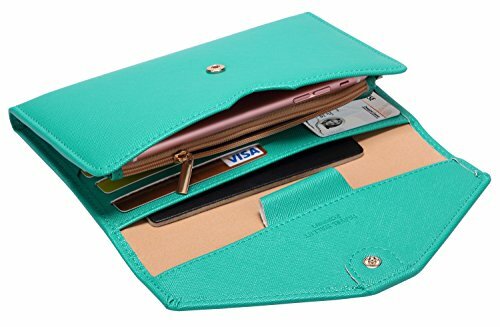 Designed to fit all large smartphones below six inches and can also hold your cash, documents, credit cards. 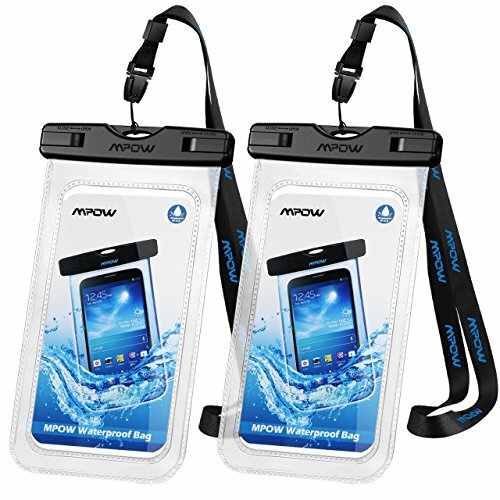 Click here for more information or to purchase the Mpow waterproof phone case. 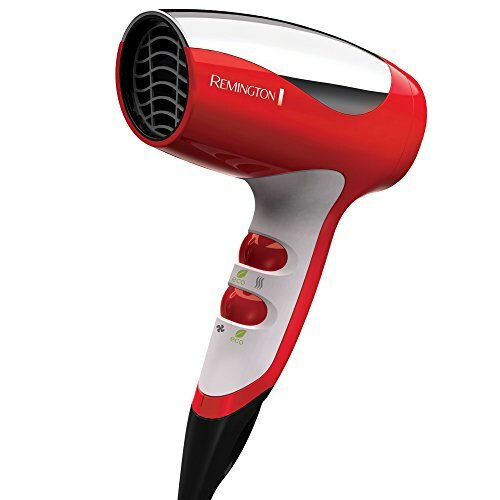 This compact designed hair dryer by Remington is perfect for travelling women, who still like to look their best. It is packed with features including 1876 watt power, 3 heat and 2 speed setting and an energy saving eco setting option. It has a smart, compact design perfect for travelling. Click here for more information or to purchase the Remington Travel Hair Dryer.